The Tampa Bay Times and the Center for Investigative Reporting identified the 50 worst charities in the US (see table below). These are organizations that purport to help the needy but devote pennies on the dollar to worth causes. The Pulitzer Prize worthy series is published in the Tampa Bay Times: America’s Worst Charities. What is the full name of the charity? Do you work for a paid fundraiser? Will any local programs directly benefit? If so, how? What is the website address of the charity? 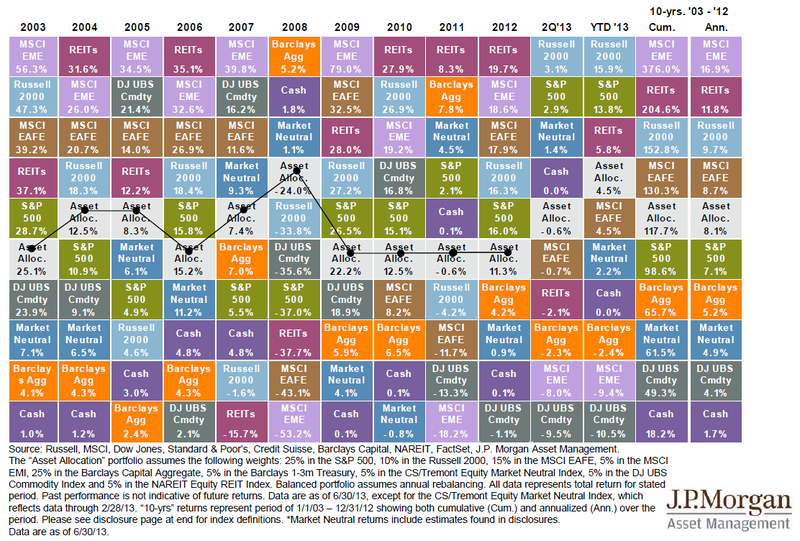 These charts show how different asset classes rank each year over the past 10 years (best performers on top). 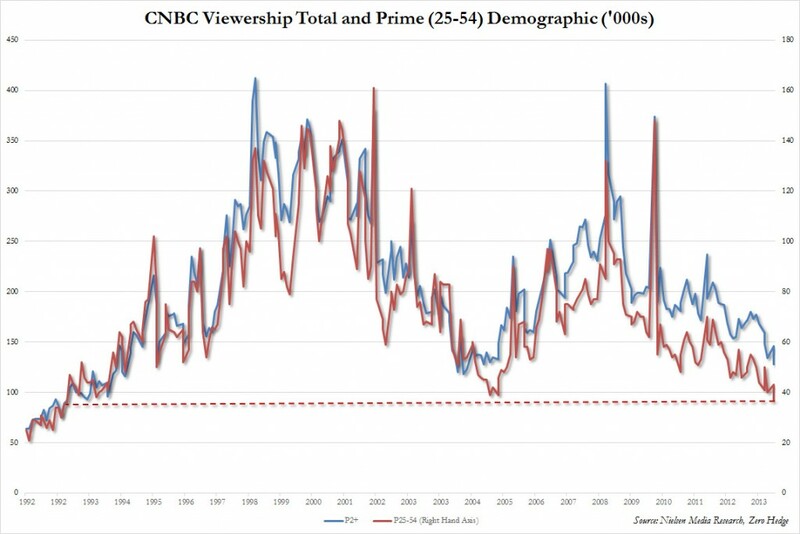 This is an excellent demonstration of how hard it is to predict the future and how often the least-popular investments outperform common expectations. 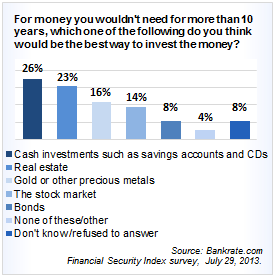 26% say they prefer cash for long-term investments. 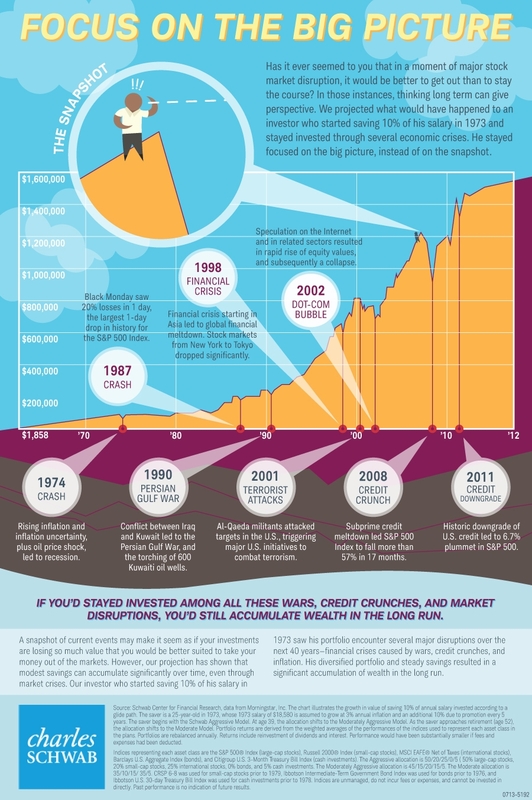 Cash is arguably a great place to store your wealth briefly, however 80 years of data show cash is a horrible long-term investment. 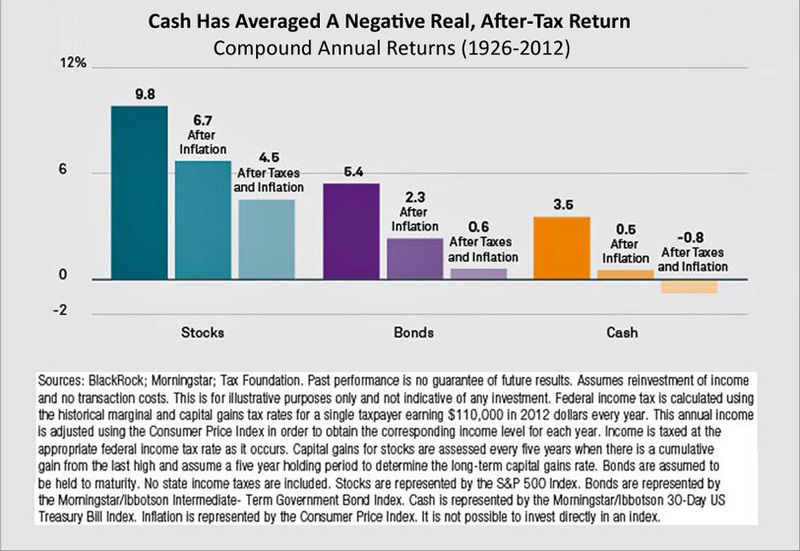 The following chart shows that cash has averaged a negative real, after-tax return (be sure to click on the chart for a closer look). 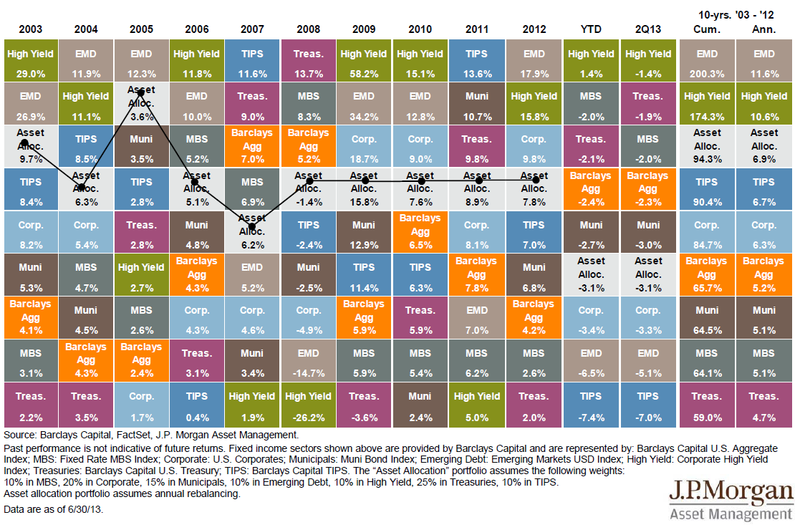 Inflation and taxes are killers.